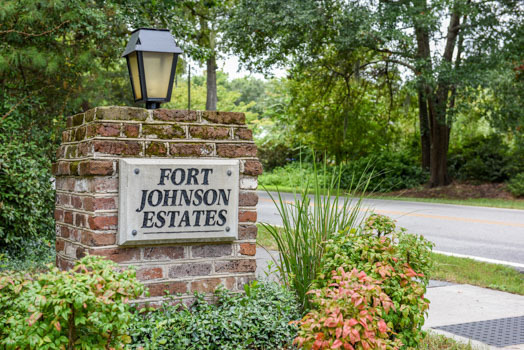 One of the better-known options in Charleston-area real estate is Fort Johnson Estates on the popular James Island. Located just off of Fort Johnson Road, the position of this neighborhood is just right for a combination of accessibility and privacy. Fort Johnson Estates is like a world all its own. Under ten minutes from historic downtown Charleston and fifteen minutes from area beaches, this low-country community of residences is a phenomenal place to call home. Although most of the homes in Fort Johnson Estates were built in the 60s, proper maintenance and pride of ownership have resulted in graceful aging. Because the houses were constructed in a time before subdivisions made their mark square footage and lot size are beyond generous. 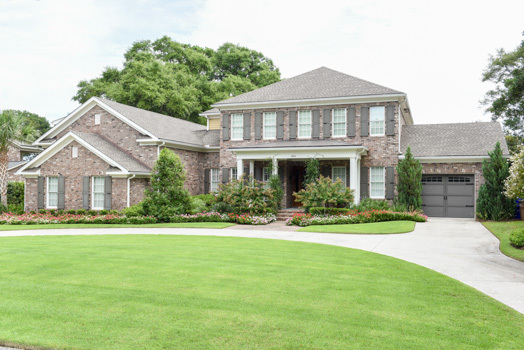 Most homeowners are sitting on at least a half-acre of space! Single story builds are common in Fort Johnson Estates and tend to feature at least three bedrooms. Prices begin in the lower $200s and exceed $500,000, with several homes positioned directly on the marsh. While there are no fees issued by the homeowners' association, residents have the option of purchasing into the Fort Johnson Civic Association, which operates neighborhood amenities. A yearly fee will gain homeowners access to a swimming pool with its own, competitive team, a clubhouse, tennis courts and more. There are opportunities for watersports with nearby creek and river access, and just down the road are all of the perks of life that every family enjoys, such as supermarkets and restaurants. Due to the relaxed nature of the community, people tend to reside here for many years. Therefore, a sense of togetherness is evident within Fort Johnson Estates. Call or contact us for more information on the homes in Fort Johnson Estates.